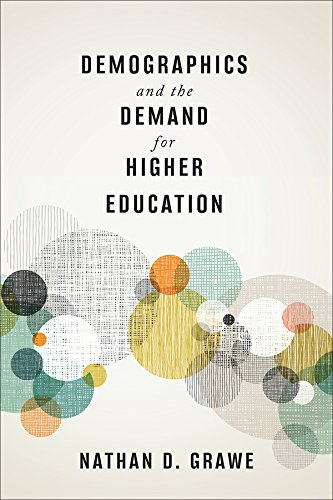 In this provocative new book, Steven Sample, one of the nation’s most highly regarded university presidents, explodes many romanticized views of leadership and demonstrates how leaders can free themselves from the shackles of conventional wisdom. Don’t form opinions if you don’t have to. Think gray. Machiavelli can help make you a more moral leader. Know what hill you are willing to die on-and keep its exact location to yourself. Know the all important difference between being leader and doing leader.